Tyre review data from 10 tyre reviews averaging 79% over 156,012 miles driven. Sorry, we don't currently have any questions and answers for the Nexen Arrowspeed CP661. Why not submit a question to our tyre experts using the form below! Had these fitted at my local Kwik-fit prior to touring England and Scotland had no problems on motorway runs and in some pretty apalling weather. Tyres made little noticeable road nose and fuel economy has remained good having checked pressures fortnightly. As for wear rate will need to cover a few more miles to comment but there seems to be a good trade off grip to wear rate. In summary I would buy these again! Have you driven on the Nexen Arrowspeed CP661 tyre? Please help millions of other drivers make an informed tyre choice and pick the correct tyres for their car by submitting your review of the Arrowspeed CP661. Just removed two arrowspeeds from rear of my Fiesta after noticing small splits all around sidewalls on inside of tyres.just over 12 months old never been run under inflated ,normal use.thought they looked ok when fitted new.had neons before no problems. Not happy with quick fit selling such crap. Been running with two CP661s on the front since last year. Very satisfied with them for so reasonably priced a tyre. Noticeably better grip in the wet than the Michelins they replaced. Rears need replacing now.. so Arrowspeed it is. Drive a Toyota Yaris 1.3 VVTI 2008 model. The previous owner had Pirelli P6000 on the front and Yokohama at the back. On the MOT Advisory it said back tyres perishing and the front tyres near legal limit. Did not fancy points on me licence if I get stopped or the tyres bursting so thought lets change them well before the next MOT. Live in London but was driving to Yate in Bristol. Thought whilst I am in Yate get them changed there and drive back 130 miles back to London and wear them in. Spoke to a nice chap in Kwik Fit in Yate and booked an appointment - was told prices over the phone and the Arrowspeed suited my budget. Some tyres were £70 to £90 price range - Arrowspeed were £50 each. Was told Arrowspeed was a budget tyre and part of the Goodyear group. Once fitted it totally changed the handling and the grip and was well impressed. Thought as a budget tyre will have them on till next summer then go for some Pirelli's but think I will just get Arrowspeed as it drives better and does not break the bank. Dry grip is great, in the rain has good grip, Good feedback from tyres, the tyres have done 946 miles and has not been great weather recently but so far and no issues - only 1 thing is that doing 70mph on M4 tyres are a little noisier than the previous ones. Would definitely buy these tyres again. Lessons learnt do not let the big brands fool you. My yearly mileage is very high as I travel 70 miles per day for work and so my tyres tend to wear out fast. So I opted for budget tyres from Kwik Fit and got the Arrowspeed CP661. The road handling in the dry is good for the spacestar which is not the best anyway. The car tended to wallow a lot so cornering was always an issue, but the tyres appear to handle the soft suspension. The only issues I had was the excessive wear on the inside of the front tyres. The car itself was the issue with most handling but then it is a family car and designed for comfort and not throwing around corners like your on brands hatch. 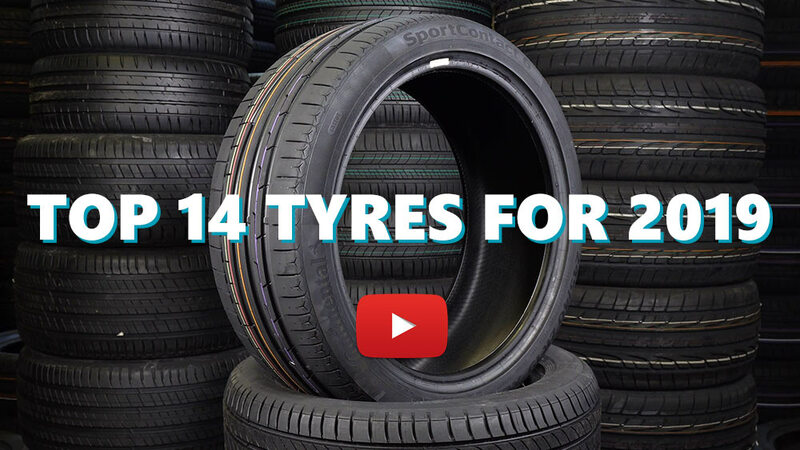 Overall, these are excellent budget tyres for the high mileage non-sports type driving. If you drive like an idiot in a Bema, avoid these, they are not designed for your car or driving. I have now had 2 full sets of these on my old Punto 1.2 & cover 25k miles a year. For a light low powered car they're really good. Just replaced all 4 for under £200.